The decisive step in recognizing the end of a relationship is for many to contact one lawyer, so we understand and respect the psychic state of the person who does not ask many times only legal advice but hopes to solve problems in the lawyer he chose. 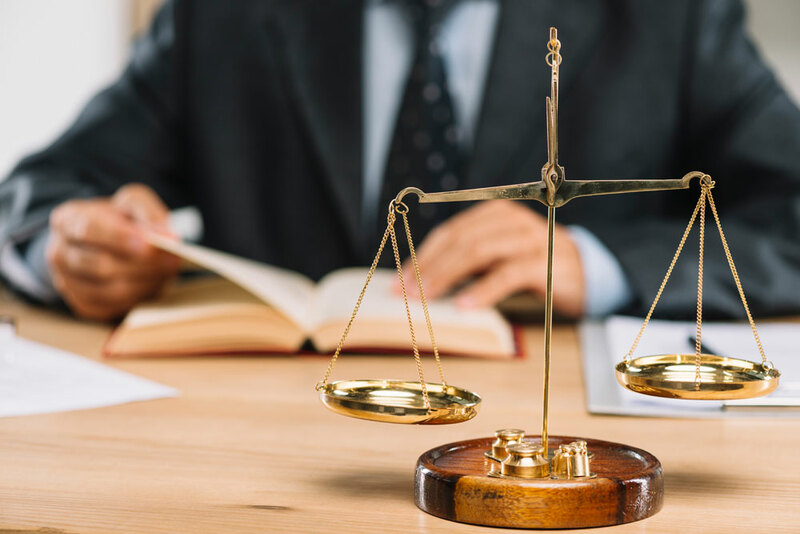 We also offer professional legal assistance to clients seeking solutions financial claims between husbands on the one hand, but also resolving disputes over the custody of minors on the other. We have always appreciated the clients who are looking for us and asking us for legal advice in disputes which involves the sensitive area of ​​family law that arises from the deterioration of relationships marital or de facto.